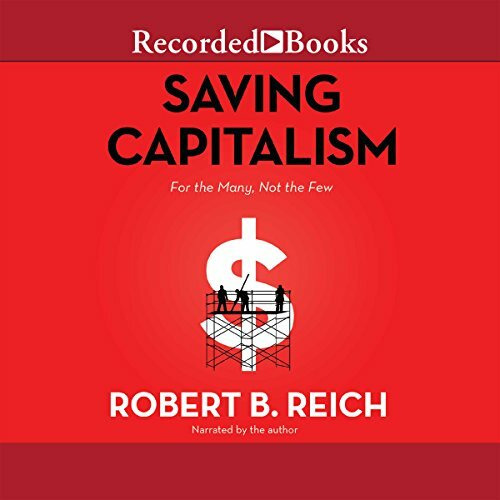 Showing results by author "Robert B. Reich"
Since the 1970s, and notwithstanding three recessions, the U.S. economy has soared. 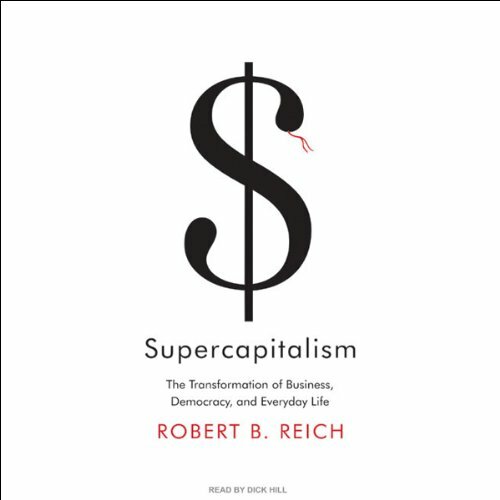 American capitalism has been a triumph, and it has spread throughout the world. At the same time, argues the former U.S. secretary of labor, Robert B. Reich, the effectiveness of democracy in America has declined. It has grown less responsive to the citizenry, and people are feeling more and more helpless as a result. 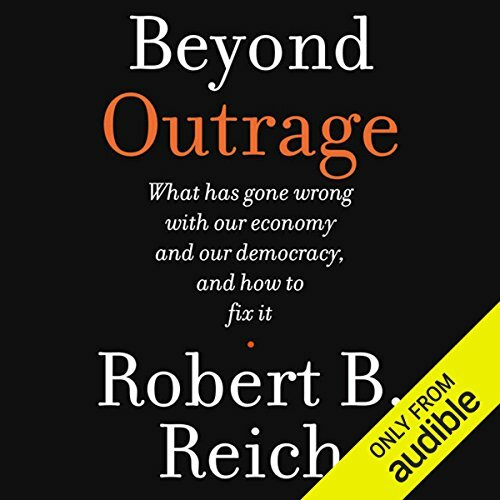 Robert B. Reich urges Americans to get beyond mere outrage about the nation’s increasingly concentrated wealth and corrupt politics in order to mobilize and to take back our economy and democracy. 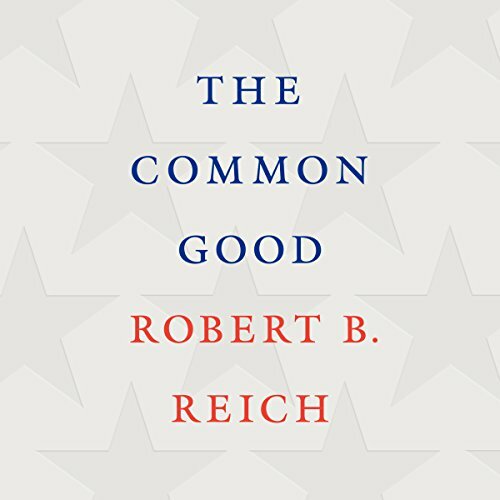 Americans can’t rely only on getting good people elected, Reich argues, because nothing positive happens in Washington unless good people outside Washington are organized to help make those things happen after the election. But in order to be effectively mobilized, we need to see the big picture. 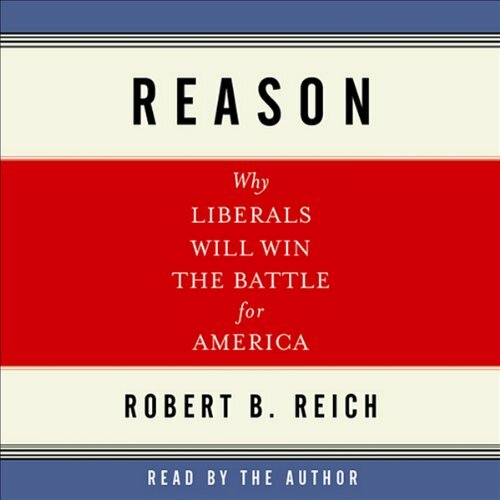 From Robert B. Reich, passionate believer in American democracy and public servant, Reason is a guide to confronting and derailing what he sees as the mounting threat to American liberty, prosperity, and security posed by the radical conservatives, Radcons as he calls them. The dizzying exuberance of the Internet-driven marketplace offers unprecedented opportunities and an ever-expanding choice of products and jobs. This is a boon to us as consumers, but it's wreaking havoc in the rest of our lives. 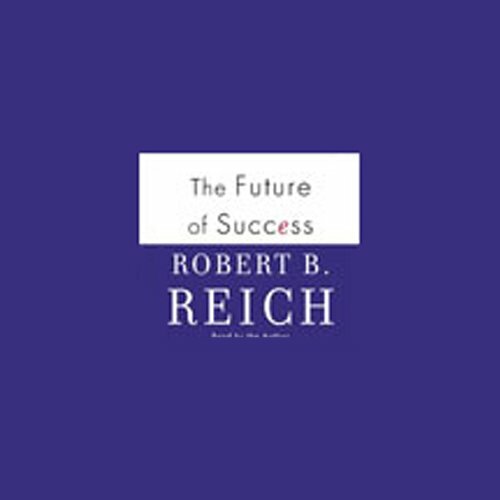 Using examples from everyday life, Reich delineates what success is coming to mean in our time and suggests how we might create a more balanced society and more satisfying lives. 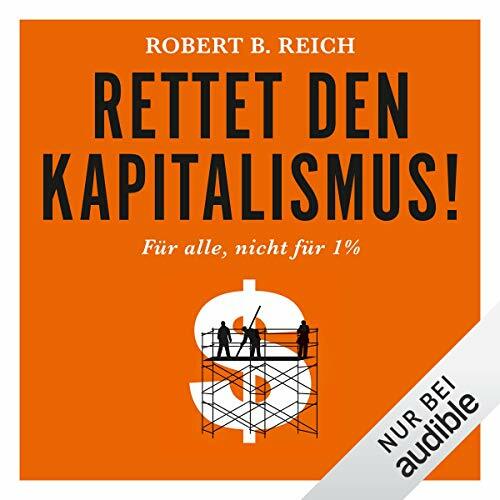 Der Kapitalismus zerstört sich selbst, wenn er auf den Profit der wenigen setzt, sagt Robert B. Reich, Ikone der amerikanischen Linken. Dabei geht es nicht um die Frage, ob wir mehr Markt oder mehr Staat brauchen, sondern wer welche Spielregeln setzt. Denn die Marktregeln, die sich eine Gesellschaft gibt, spiegeln, was sie für gut und fair hält. Amerika, das kurz vor der Präsidentschaftswahl steht, ist ein zweifelhaftes Vorbild.